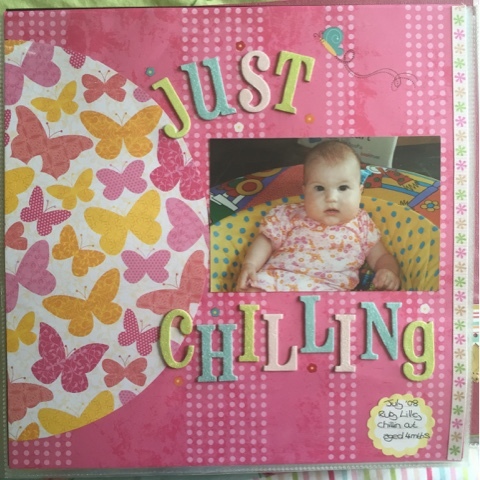 It always amazes me when I look through my albums how my scrapping style has evolved, especially as I don't see myself as the greatest scrapper in the world! I've been embarrassed to show them in the past, but then last week my friend Julia shared her first layouts and inspired me to share mine with you. I remember the first products I ever brought was a Laura Ashley paper pad and some American Crafts flair and a box of chipboard letters from QVC! The arrow and little journaling spot were from some free papers which can from a Scrapbook magazine. 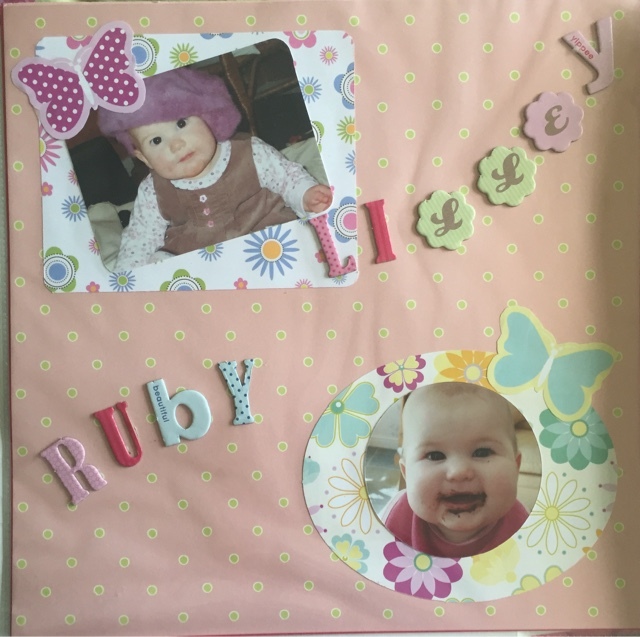 This was the second layout I ever made featuring Ruby as a baby, back in the day when we insisted on cutting our photos into shapes! 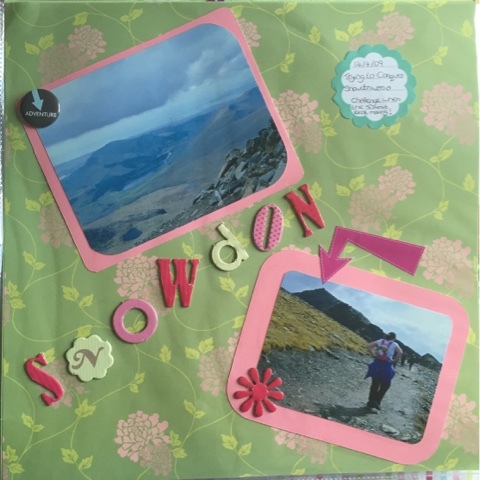 Another sheet of Laura Ashley paper, more free papers and another appearance of those chipboard letters! I'd obviously been stash shopping by this point! I either used a sketch or scrap lifted this from a magazine. Even more stash shopping plus some papers and chipboard "borrowed" from mum! 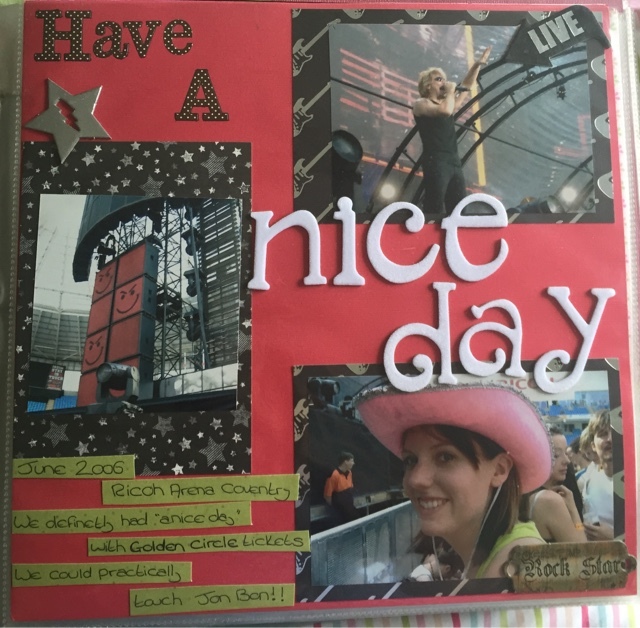 Lol, my first layouts are packed away otherwise id show you how bad mine were! I had those laura ashley papers too, and that rockstar pack! And btw you're a bloody good scrapper! Julia has really started something, hasn't she?! Great to see your first pages. I started scrapping the same year as you.